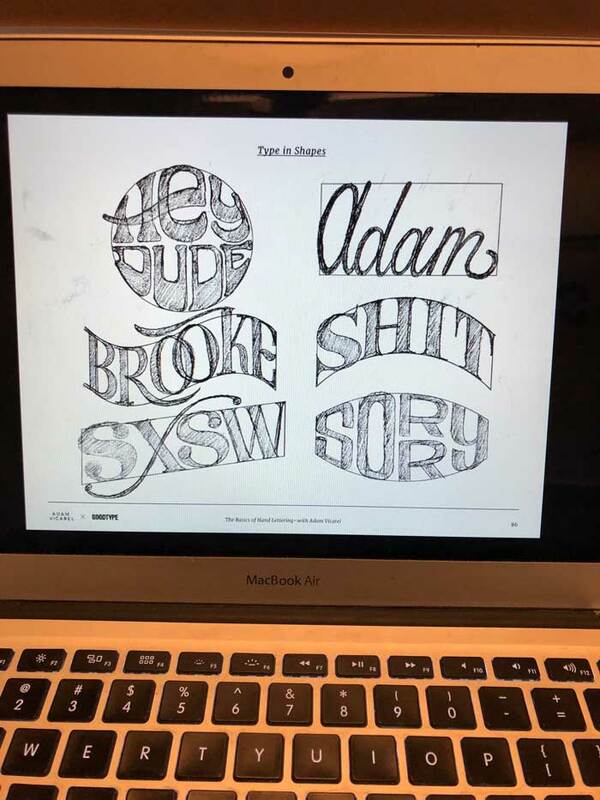 SXSW had us back for our Basics of Hand Lettering Workshop with Adam Vicarel. 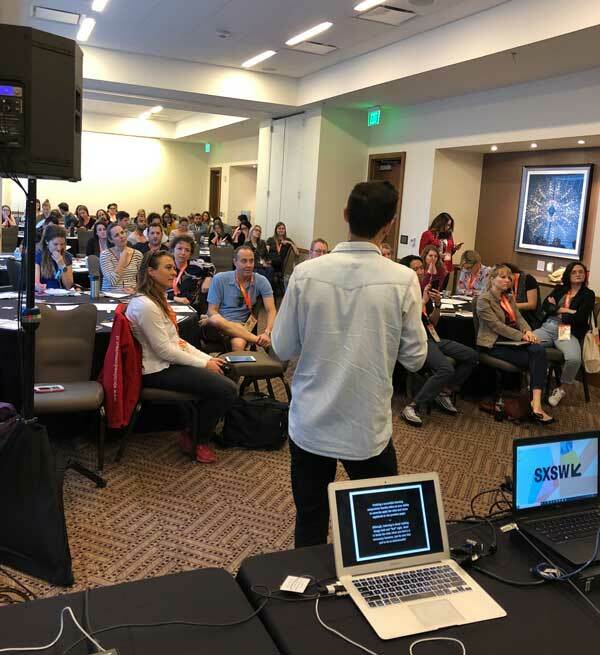 Adam joined us in Austin, TX from Denver, CO for his second time teaching for Goodtype at South By Southwest. And this time to double the room! We loaded into the JW Marriott in downtown Austin on Sunday morning with coffee and a panoply of supplies in hand. 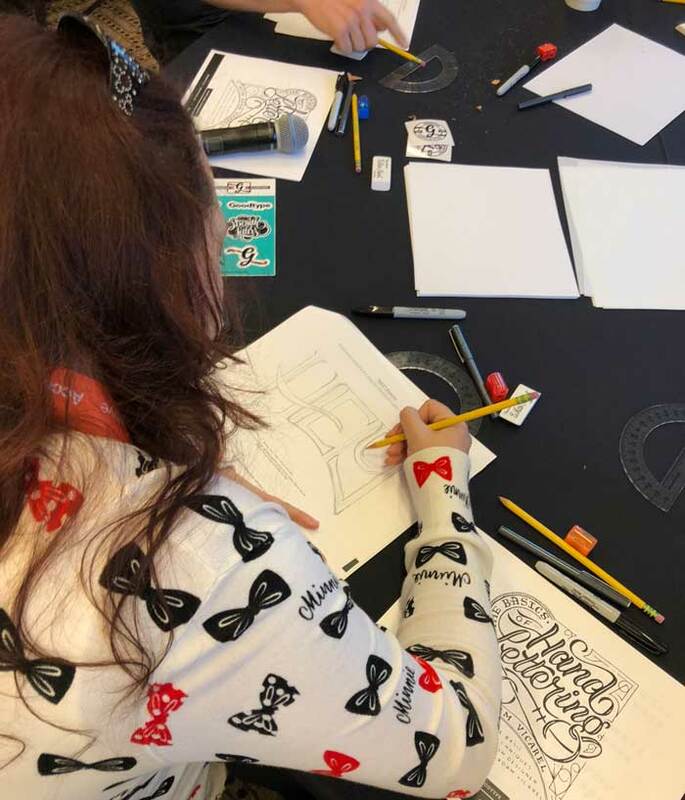 Thanks to our small crew of Goodtype helpers, we prepped the room for 80 students—filling the tables with pens, pencils, sharpeners, Sharpies, erasers, tracing paper, drawing paper, handouts and of course a little bit of Goodtype swag! After Adam’s intro to nearly 80 students, he dove right into instructing everyone how to see type differently—to view letterforms as a series of shapes that comprise a letter opposed to just seeing letters. He went onto explain the difference between calligraphy, type design, custom typography and lettering. Which are common terms used synonymously, when they are not synonyms at all. Beyond the meditative effects, Adam told the class, “Take this stuff seriously, because if it’s something you’re passionate about, you can literally make a living off of this,” as Adam has successfully done over the last three and a half years. 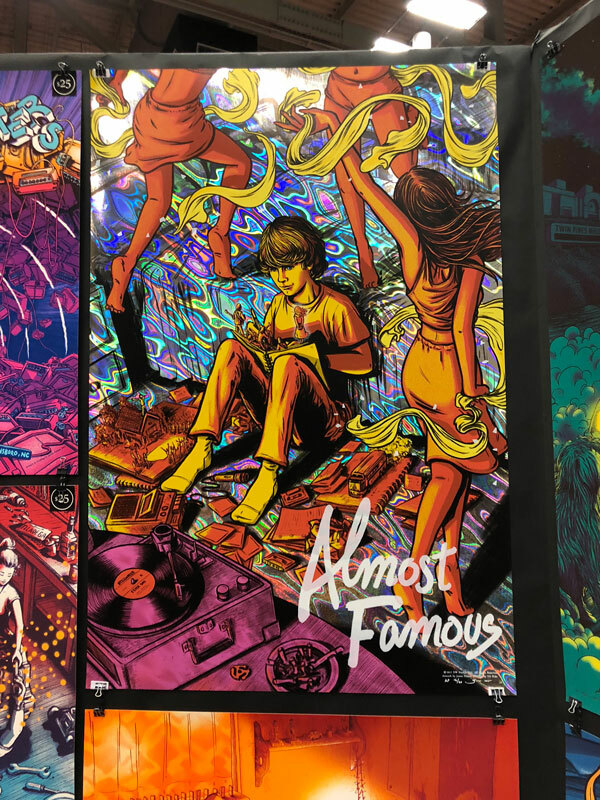 Before Adam hopped on his plane home, we were able to catch an hour of SXSW’s annual Flatstock show—presented by the American Poster Institute (API). 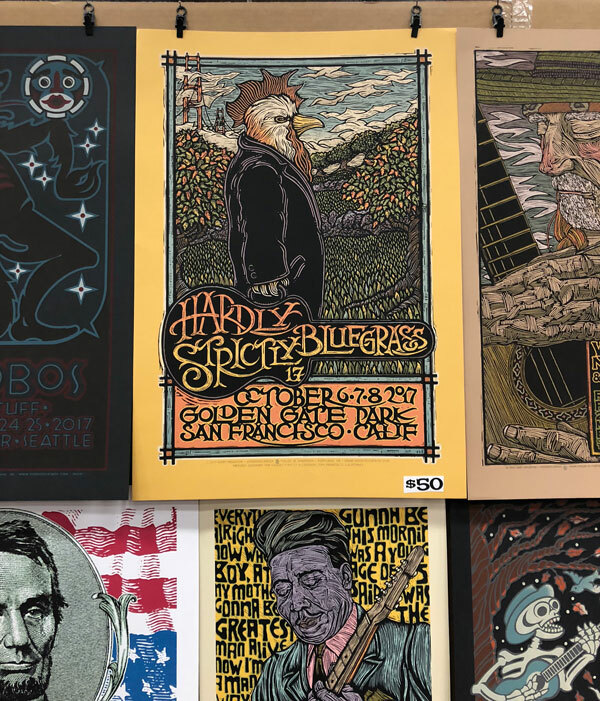 Flatstock displays the works of the world’s top gig poster artists. 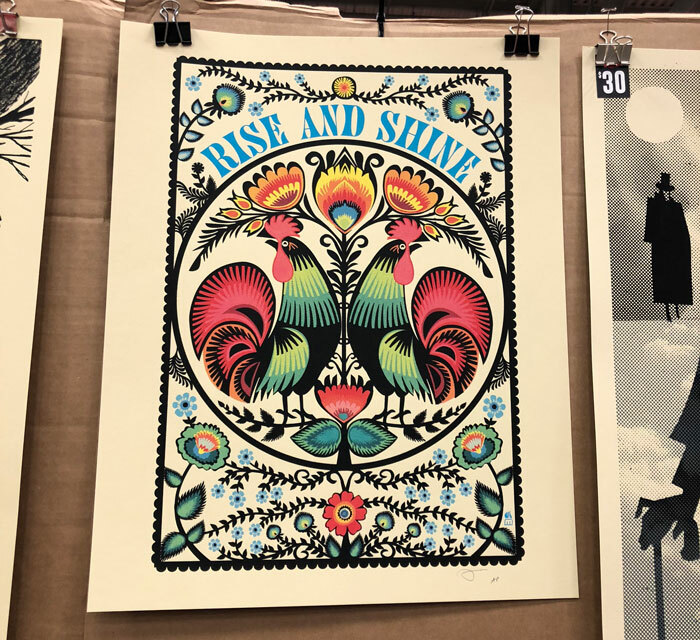 The show features posters of varying styles, colors, and techniques for sale by the talented artists who created them. And a few more! Lots to see!